The law has not worked. 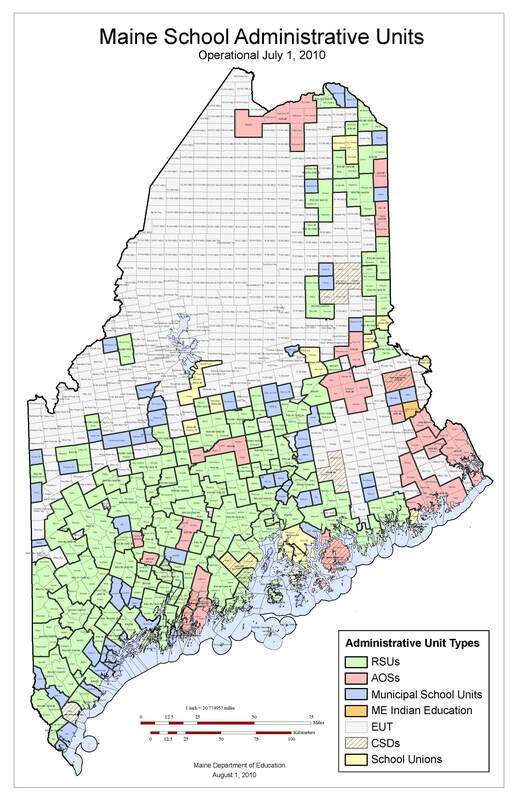 Despite a goal of reducing Maine’s 290 districts to 80 by July 1 of this year, 218 remain. form of reduced state aid. so-called optimum size of 2,500. The Legislature let another 12 districts off the hook, declaring them inland islands, in addition to eight real islands and the three Maine Indian Education schools that were exempt as part of the original legislation. There are unintended consequences and costs in the 26 new districts that were formed under the law and local taxes are going up. The law is not fair. It disproportionally affects rural Maine, while urban areas were not required to merge with anyone. because of size, location or other special dispensations granted by the Department of Education. box to reject the consolidation mandate. The law has not saved any money; it has cost money. 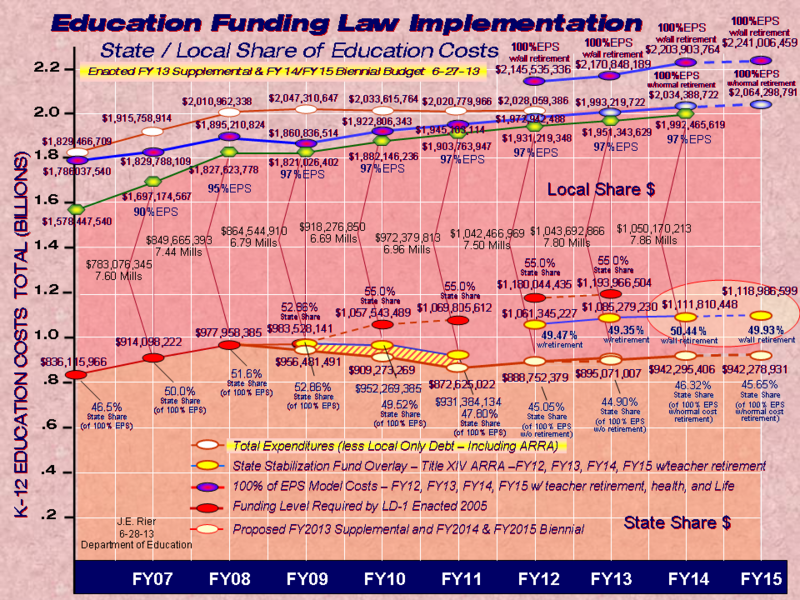 Mandatory consolidation already has cost the state an estimated $4 million to enforce, but the Department of Education says it’s too soon to quantify any real savings at the local level. this leveling up is hundreds of thousands in additional salary costs per district. Alna residents are seeing their tax bills go up by 33 percent. The law is too rigid. There is no legal way communities can get out of a merged district once they are in one, even if the arrangement is not working for the citizens and students of that community. The law does not recognize other forms of cooperation among school districts as a legal alternative to mandated consolidation -- cooperatives that could actually save money, regardless of a district’s size. Voters need to repeal school consolidation on Nov. 3, and let districts explore true cost-saving measures while maintaining local control over their schools. become a School Administrative District or a Union. SAD and Union laws have escape mechanisms triggered by local votes. Voluntary cooperation needs to go forward to help all districts save money, regardless of their size.